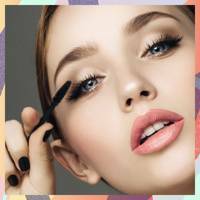 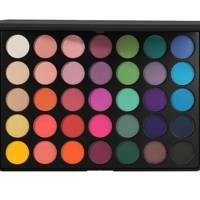 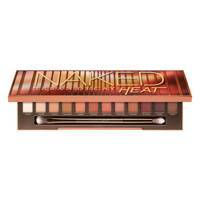 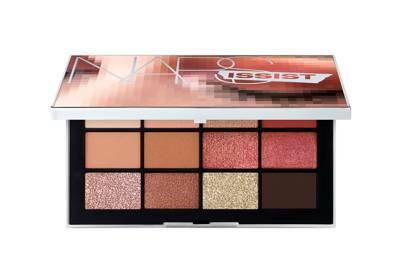 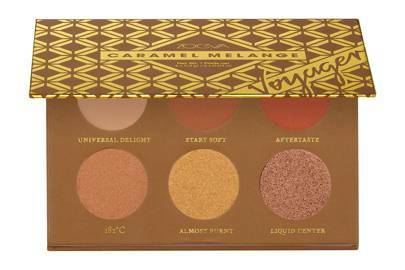 Eyeshadow palettes are one of the best beauty investments you can make. 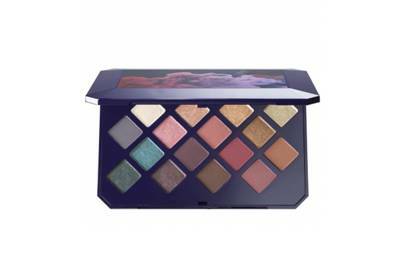 You can play with many colour combinations, introduce different finishes to your eyes and layer different tones if you're after a smoky look - all with one product. 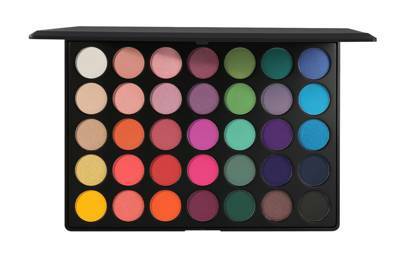 They're also the cheapest and best way to get multiple eyeshadows with only one purchase. 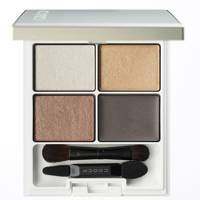 Plus, because most come in powder form, they don't have an expiration date so they really are the gift that keep on giving! 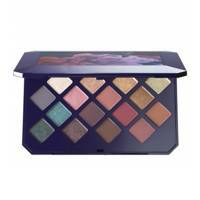 When it comes to selecting a palette that's right for your makeup routine, it's always a safe bet to pick one that offers subtle colours you can use daily, as well as shadows that will vamp up your look come evening, whether that be glossy eyelids, a smoky eye or a bright hue. 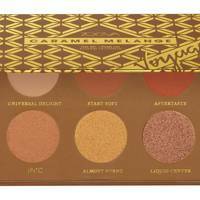 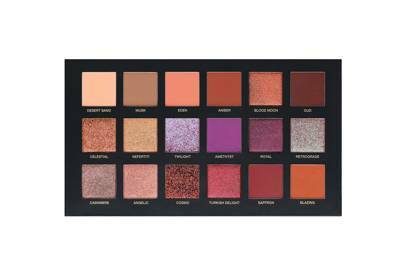 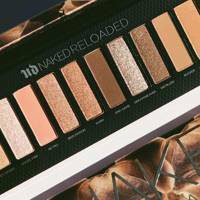 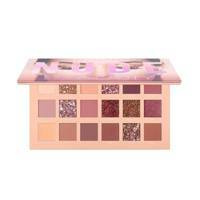 Below, we've listed the the ones we're loving right now, from Huda palettes to Urban Decay classics - which one will you add to your Christmas list? 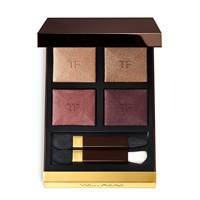 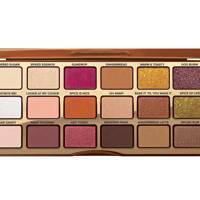 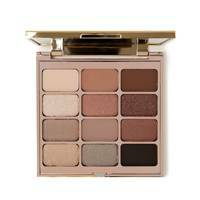 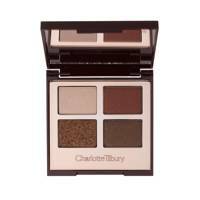 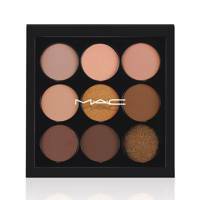 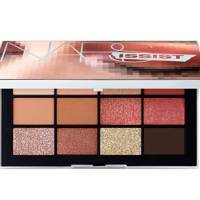 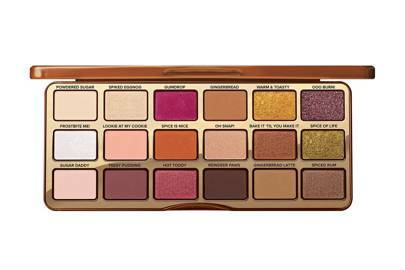 Soft Glam Eye Shadow Palette, £43, Anastasia Beverly Hills available at .